Road warriors and frequent flyers might think they know how to choose the perfect hotel room but even the most hardened of business traveller might be able to learn something from the efforts of the Hotel Contract team at American Airlines. Responsible for booking hotel rooms for the airline’s 26,000 flight attendants and many other staff, the team booked 2.5 million hotel room nights around the world last year. A job that the airline itself described as “staggering”. American says it spends an eye-watering $350 million a year on hotel accommodation – up $150 million since American swallowed up US Airways. The discovery has become public knowledge since allegations were raised that the airline had “instituted a semi-budget freeze” on crew accommodations. Not true, says American. They claim that hotel spending is actually going up this year – not down. In a recent memo to the airline’s flight attendants, the Hotel Contract team said they would continue to focus on the “comfort, safety and security of our crews” when choosing hotels. But the Association of Professional Flight Attendants (APFA) – the union which represents many of American’s crew members has raised some concerns. They’ve seen “a spike” in the number of flight attendants who have been assigned a hotel room with a connecting door – a complete no, no they say. You never know when plans will go awry – access to food and drink at any time of day is a definite must. And if you’re a flight attendant, you’ll also be expecting the hotel to offer a discounted room service menu. 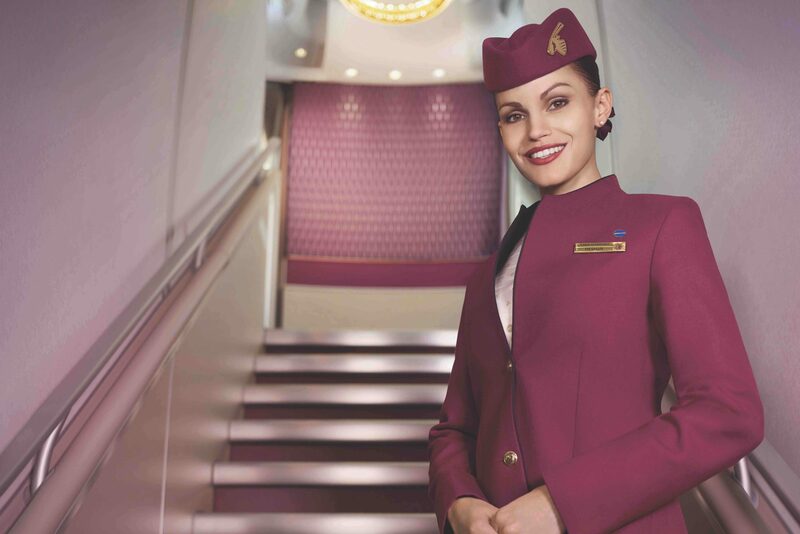 A common rule amongst airlines, flight attendants will never accept a room on the first floor (ground floor) due to the associated security risks. Plus, doors should open into a secure inside hallway (no motels then). We all know hotel gyms can vary greatly in both size and quality but flight attendants will always have access to some sort of exercise facility – the best way to combat that 4 am jetlag. Those are just the basics – after that, sometimes there doesn’t seem to be any rhyme or reason to how accommodation booking teams choose which hotel will win the lucrative airline contract. And while American says it will be spending more on hotel’s this year and admits cost “will always be a factor but not the deciding one,” there are many airlines which aren’t nearly as kind. No matter what hotel you’re staying in, don’t be surprised to find flight attendants checking in beside you.